Showing results by narrator "Dana Lyn Baron"
US Marshal Jacey Noble has just taken a well-deserved vacation when one of her fugitives ends up murdered. Detective Trent Vinolva is less than enthusiastic to take on a new partner, especially hot-blooded Jacey, who lives to push his buttons. When they encounter a werewolf at the scene, Jacey is thrust into a new world of supernatural beings and high-stakes encounters with no one else to turn to but Trent. 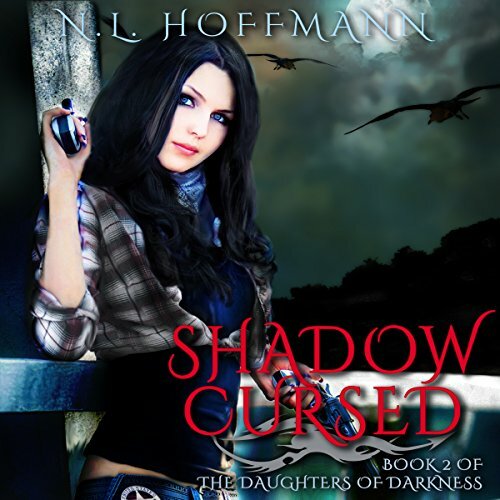 Jacey discovers that she's a Shadow, one in an order of powerful beings able to manipulate darkness. 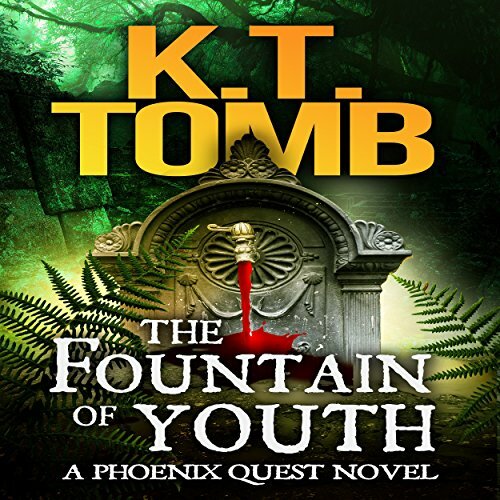 In the fourth exciting novel of this treasure-hunting series, Thalia Phoenix (aka Phoe), who is an amateur archeologist, gets a call from the Vatican about a friar who disappeared while searching for the Fountain of Youth in Tibet.Then, billionaire Simon Kessler again hires Phoe, this time to find the Fountain of Youth and bring back its water. In addition someone abandons a mysterious baby on Phoe's doorstep.